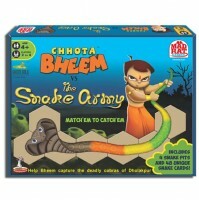 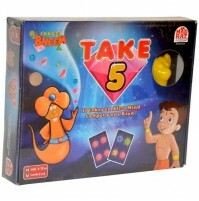 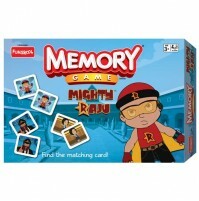 A Magical Matching Card game - Get The Power Of Neutrino Mighty Raju is looking for a partner! 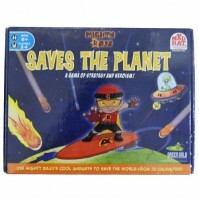 He will gift the source of his powers - Neutrino to the smartest one. 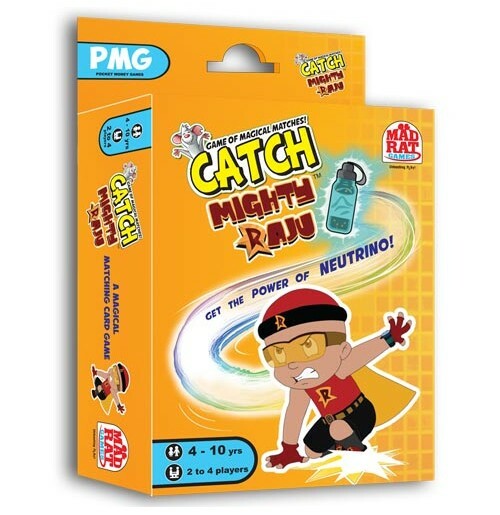 Be the quickest to catch his objects and get the power of Neutrino!